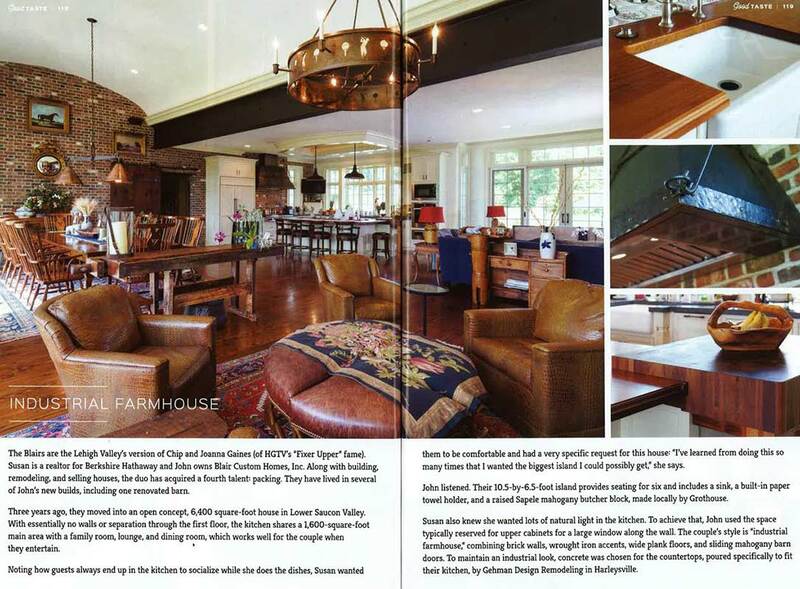 The Summer/Fall 2017 issue of Good Taste highlights this industrial farmhouse kitchen by Blair Custom Homes. 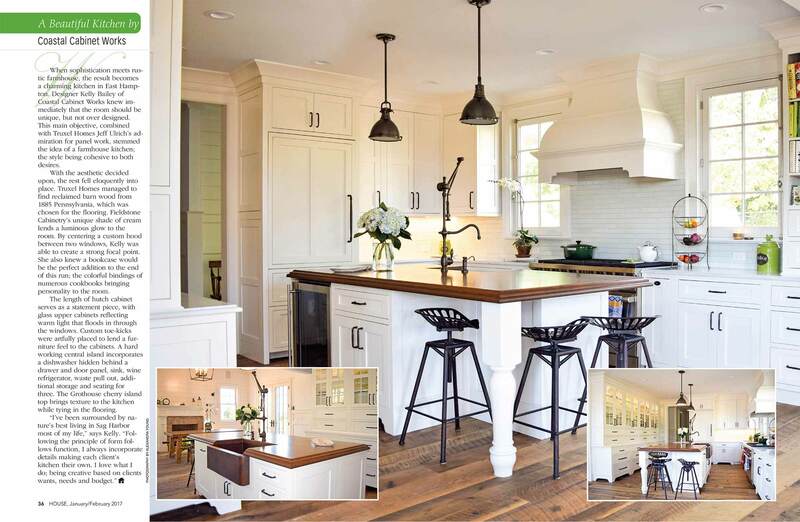 Wanting the biggest island possible for the space, they designed a 10.5 by 6.5-foot island providing seating for six including a sink, built-in paper towel holder and a raised Sapele Mahogany Butcher Block crafted by Grothouse. Congratulations to Gina Bon, CMKBD, of Airoom LLC for winning Second Place Large Kitchen and Best Builder/Remodeler in the 2017 NKBA Design Contest! 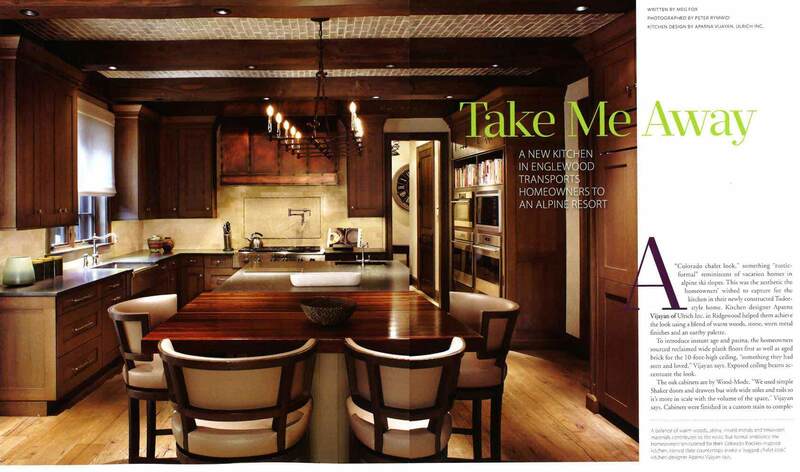 The award winning design includes a Grothouse wood countertop for kitchen island seating. 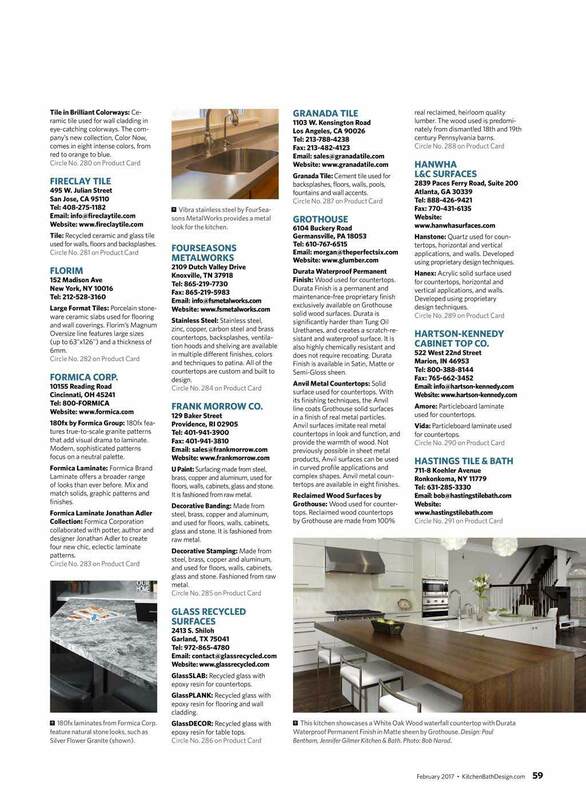 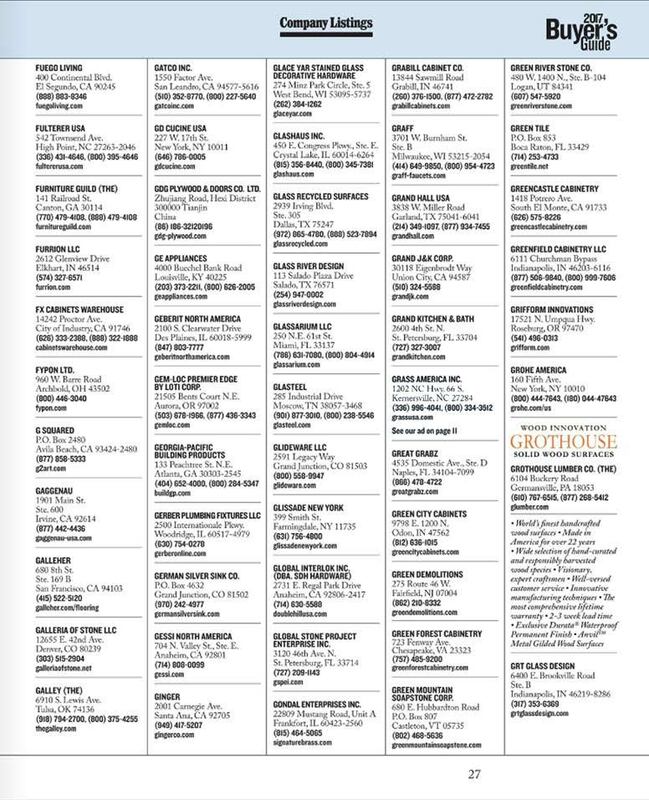 Grothouse custom solid wood surfaces are included in the 2017 Buyers’ Guide by Kitchen & Bath Business. 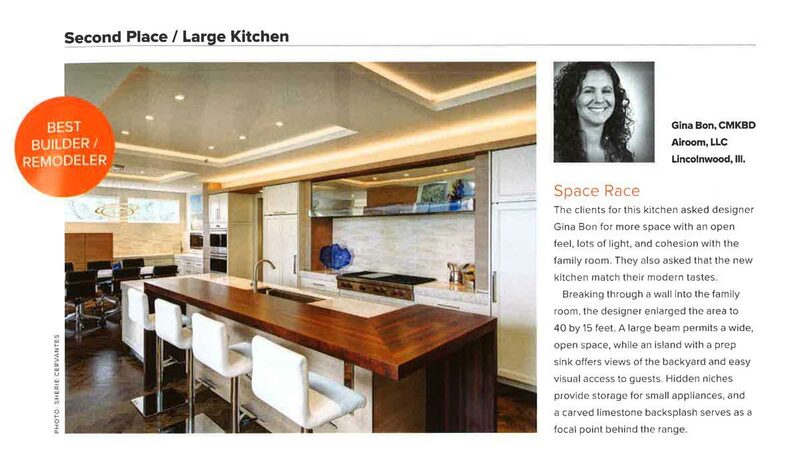 A Grothouse Peruvian Walnut Butcher Block was featured in an ad for Canterbury Design in the April/May 2017 issue of Design NJ. 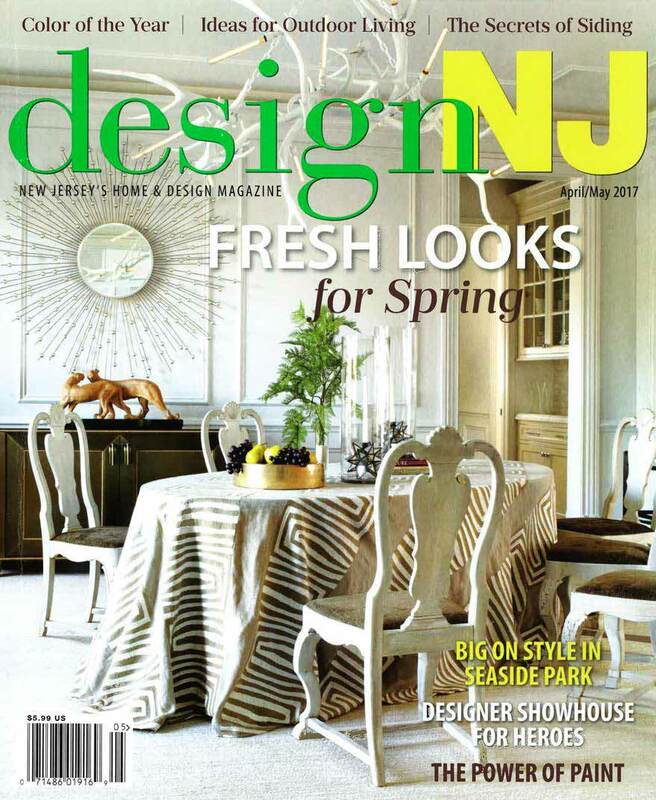 We are elated to be a part of this stunning design! 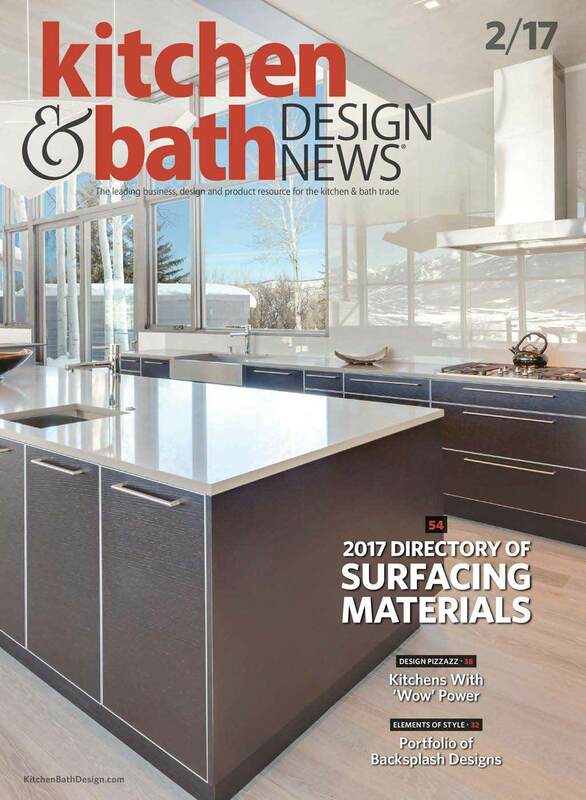 Grothouse is pleased to be featured in the Kitchen & Bath Design News 2017 Directory of Surfacing Materials! 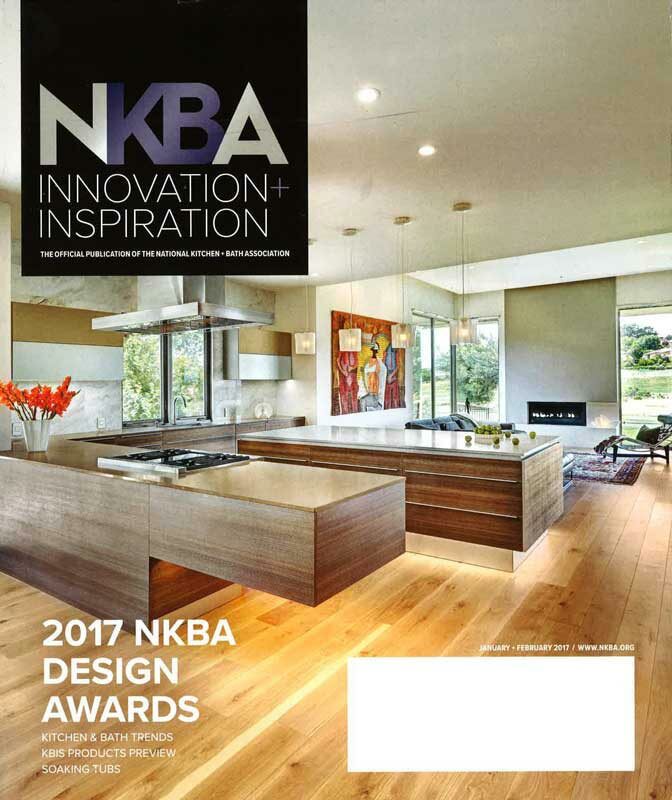 Highlighted is our exclusive Durata® Waterproof Permanent Finish, Anvil™ Metal Countertops, and Reclaimed Wood Surfaces. 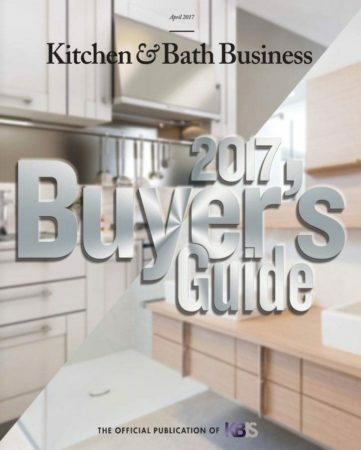 Also included is a picture of a kitchen designed by Paul Bentham of Jennifer Gilmer Kitchen & Bath that features a large White Oak wood waterfall countertop. “The Grothouse cherry island top brings texture to the kitchen while tying in the flooring,” states designer Kelly Bailey of Coastal Cabinet Works, Inc. in the January/February 2017 issue of HOUSE Magazine. 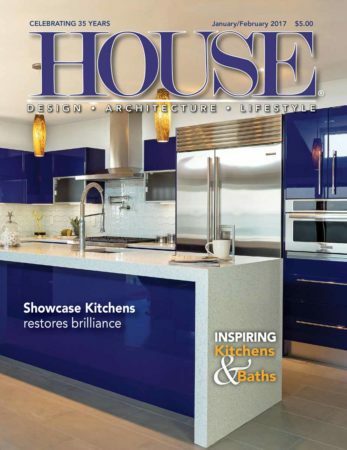 Grothouse is honored to be a part of this beautiful design! 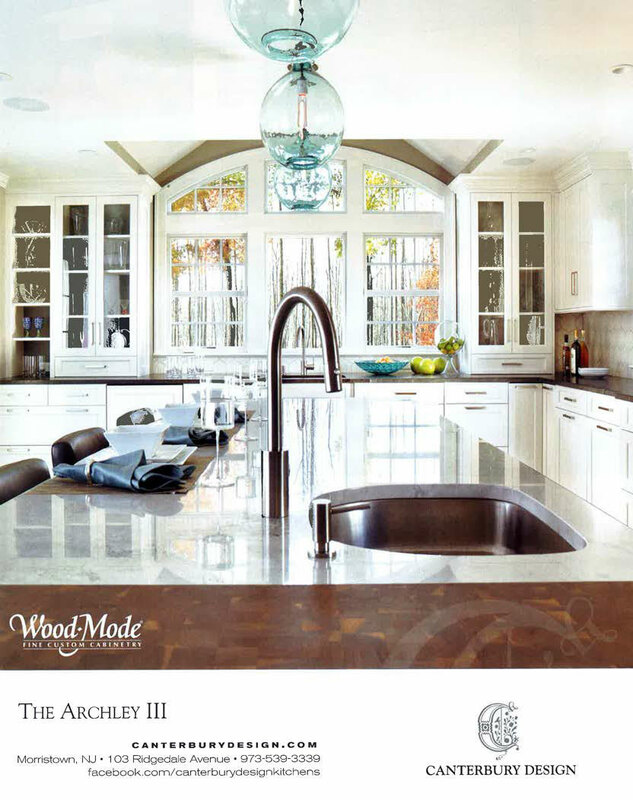 A beautiful ad for Canterbury Design included in Design NJ’s 2017 Directory features Wood-Mode Cabinetry and a Grothouse custom wood butcher block. 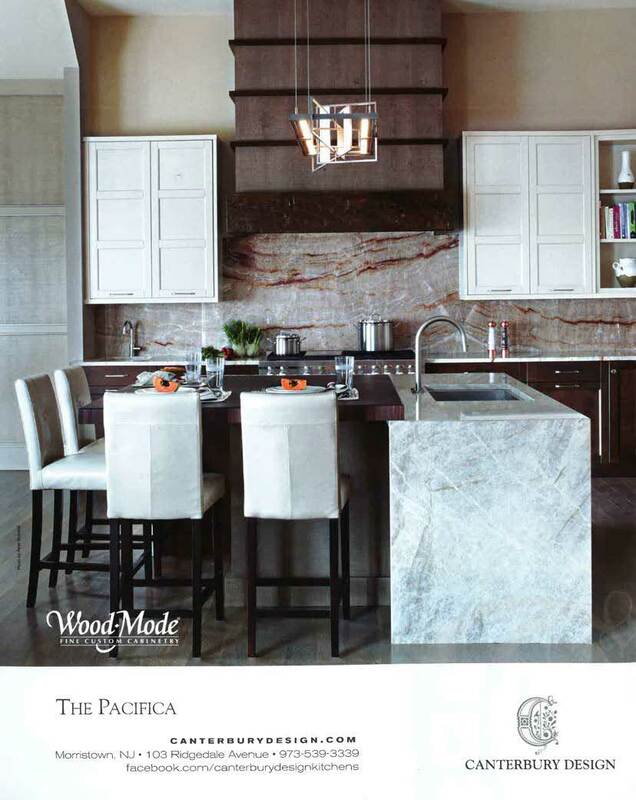 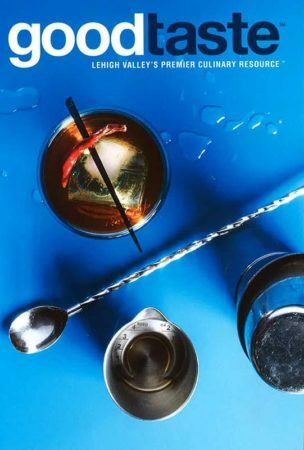 To be a part of this beautiful kitchen design and advertisement is an absolute honor. 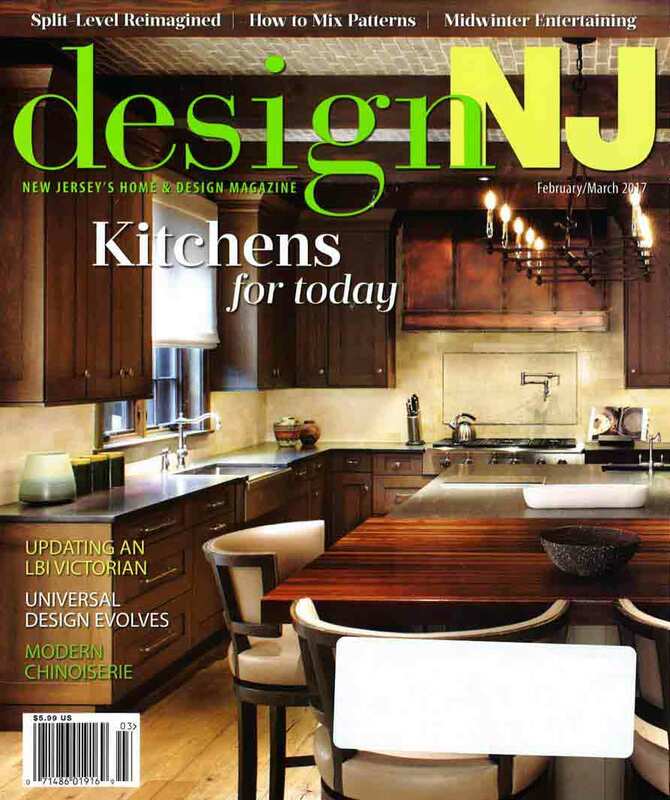 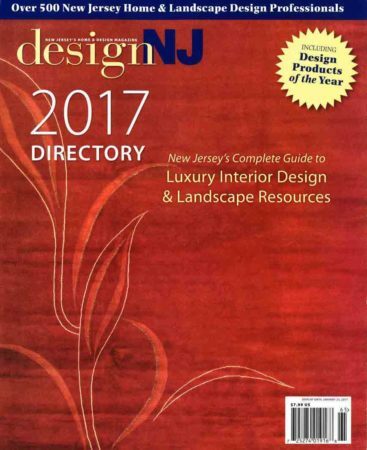 Featured on the cover of Design New Jersey’s February/March 2017 issue is a Grothouse Walnut countertop. 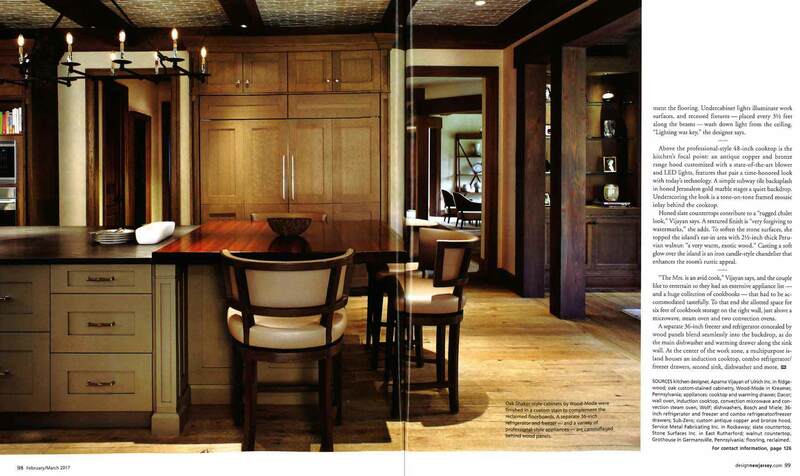 Aparna Vijayan of Ulrich, Inc. designed this “rustic-formal” flawless kitchen. Click here to read the full article.